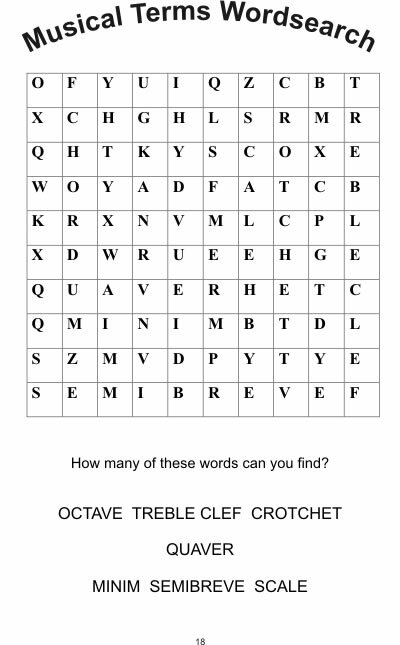 Music Theory for the Young Harp Player is a theory book with a difference, written specifically for Key Stage 2 pupils who are learning to play the harp. The approach is practical, covering the requirements of at least Grades 1 & 2 of the Associated Board of Music. 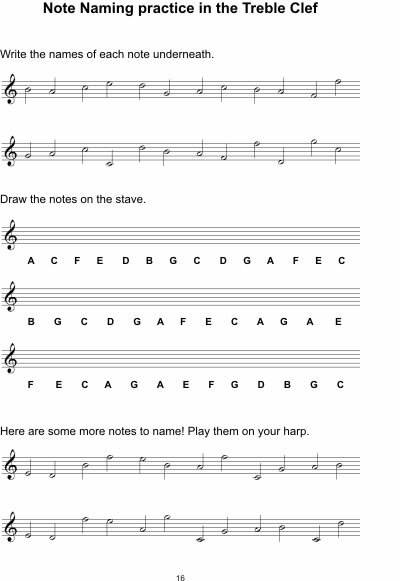 The pupil is encouraged to learn music theory in a meaningful way. Concepts are systematically introduced and carefully re-enforced with exercises and games. Whilst considering the different types of harps and their history, the young player is introduced to the exciting world of the harp. My own experience as a child where performance and theory were separate, has strongly influenced the way I teach music. Music theory is a language and is essential for every musician, so that they can communicate with other musicians. Many older pupils have a fear of written music and frequently express an inadequacy because they do not read music. Children do not need to develop these fears, but should instead be encouraged to read and understand music as a positive step to becoming competent musicians. There are many theory books, but it is hoped that this book will fulfil the particular need of young children learning to play the harp. The approach is practical and covers the requirements of at least Grades 1 & 2. Musicians choose to tune their harps in a variety of keys. In order to accommodate this, the main part of the book addresses the needs of pupils tuning their harps to E flat, and the appendix to A flat. The history of the harp is long and the kinds of harp are varied. 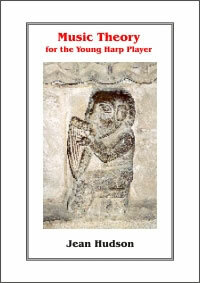 Anyone learning to play should be aware of their sense of time and place in the harp world. It is my intention that this book should address that need. It is hoped that teachers will find the book a useful complement when teaching and that the content will enhance the musical experiences of their pupils.